1972-1978: Aristoteleion University of Thessaloniki, Medical School. December 1978: Degree in Medicine (ptychio Iatrikis), Aristoteleion University of Thessaloniki, Department of Medicine. 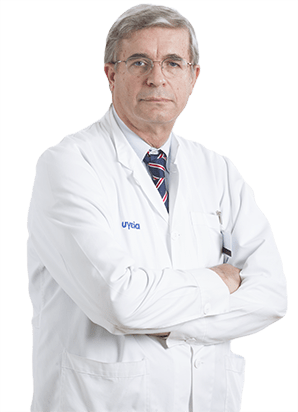 Member of the Hellenic Cardiology Society (HCS). Oral presentations in national and international congresses. Investigator in international clinical trials.